SUB Football is proud to partner with 3 fantastic businesses to provide some awesome deals to teams this summer. 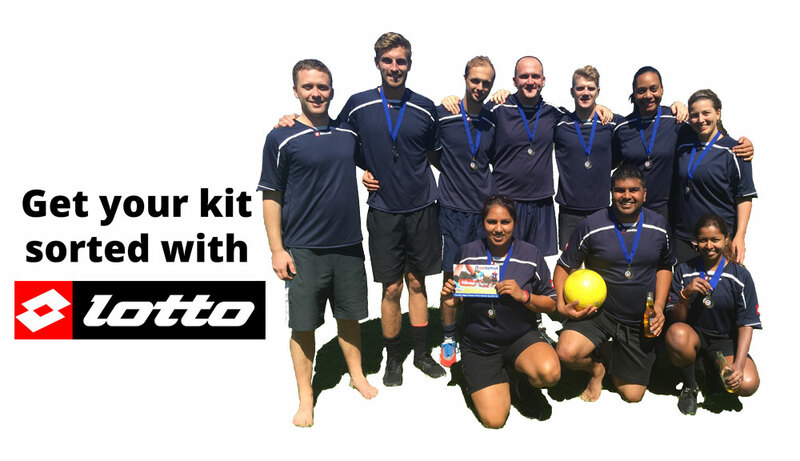 Lotto Sportswear has some great clearance deals on our online shop for your team uniform needs including personalised playing shirts. Domain teams - roll down the hill to 46&York Parnell for your post match bevvies and score a FREE QUESADILLA with every $40 you spend. Seymour Park teams - Enjoy your aftermatch bevvies with FREE PIZZA with every $40 of your purchase at The Zookeepers Son in Royal Oak. Click on the image above for terms and conditions.